The Luther range from Dar Lighting in an extensive one design for those looking to create an entire lighting plan using a variety of fittings with the same design concept. 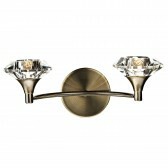 However these fittings in the range do have enough style and class to feature all on their own and make a positive impact on your home decor. 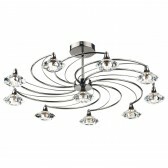 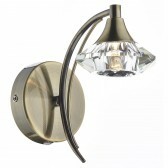 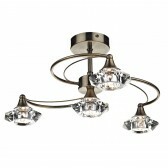 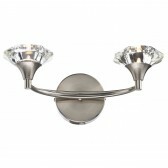 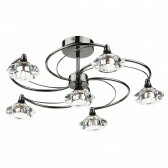 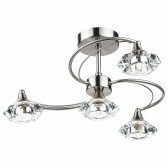 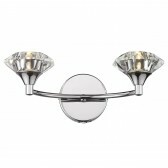 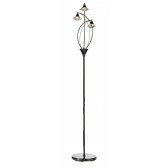 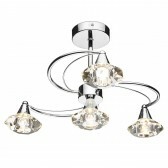 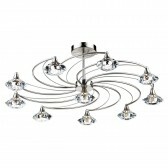 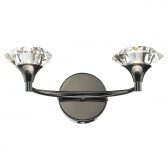 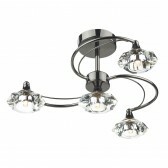 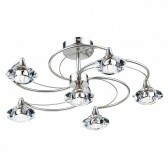 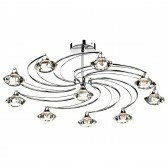 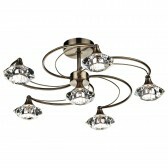 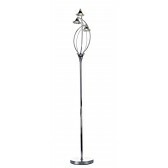 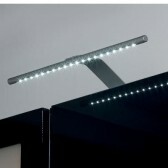 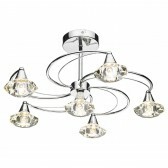 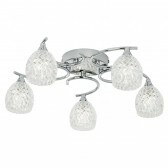 Ceiling Lights, Wall Lights and Table lamps are available in this range.